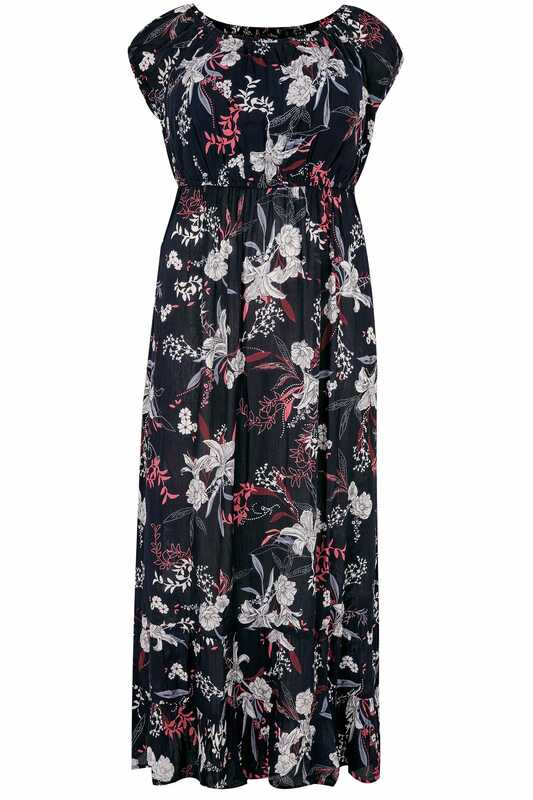 Update your daytime wardrobe with this maxi dress. 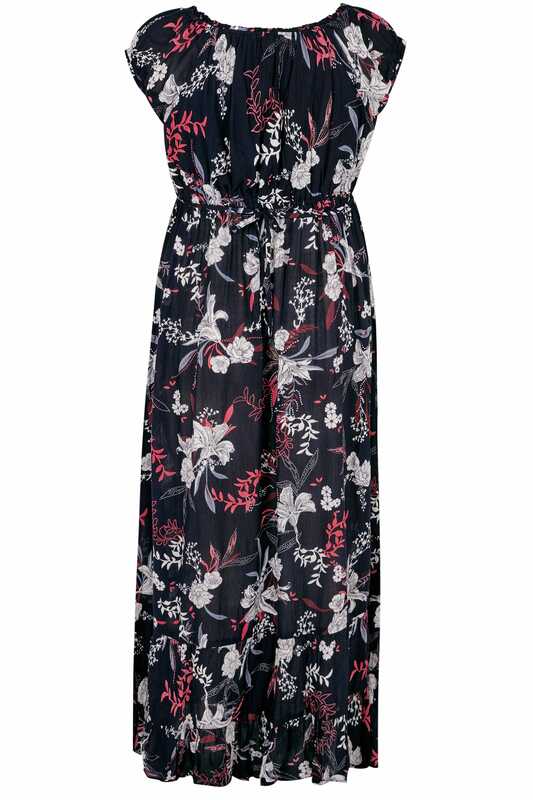 Draping to a floor length, it is woven from crinkle fabric for a crease free finish and features elasticated trims and waistband for a comfortable fit. Team with a pair of sandals and a cross body bag for a go-to look. We are loving the colourful floral print elevated by sparkling sequin embellishments.